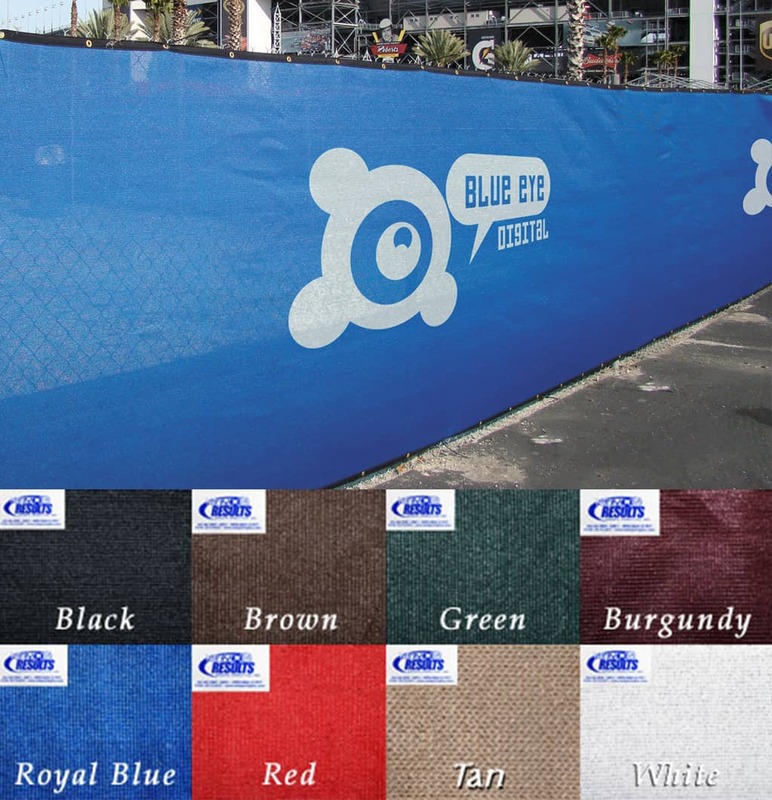 Keep your construction site private and protected with windscreen from Buyers Barricades. Our plastic windscreen can be easily attached to almost any fencing, including temporary fence panels. To learn more about windscreen or get a free quote, please contact us.